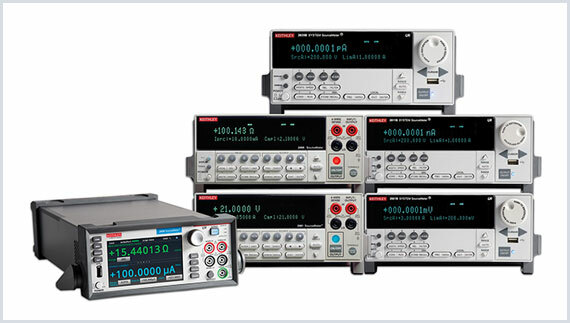 Calibrations for all your test equipment needs! 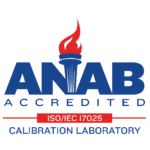 With over 60 years of combined calibration experience on staff, Trident Calibration has the know-how and industry knowledge to provide the highest quality calibration services to your organization. Our technicians are primarily trained in the United States Armed Forces and are considered PMEL qualified. Detailed training records are on file and are available to our customers for their review.